Admit it; consulting with an eye surgeon for dry eyes is probably the last thing you’d consider, if at all. Over the counter eye drops are the quick go-to remedy; but what happens when the drops don’t work and symptoms persist? In this case, perhaps seeing an eye surgeon should be the first consideration. As there are more serious complications associated with dry eyes that store-warranted medications cannot fix, seeing an eye specialist is the way to go. Dry eyes occur when natural tears aren’t suppling the needed amount of moisture to the eyes. As such, you may experience light sensitivity, redness, blurred vision, frequent eye irritation, itchiness, swelling and pain. 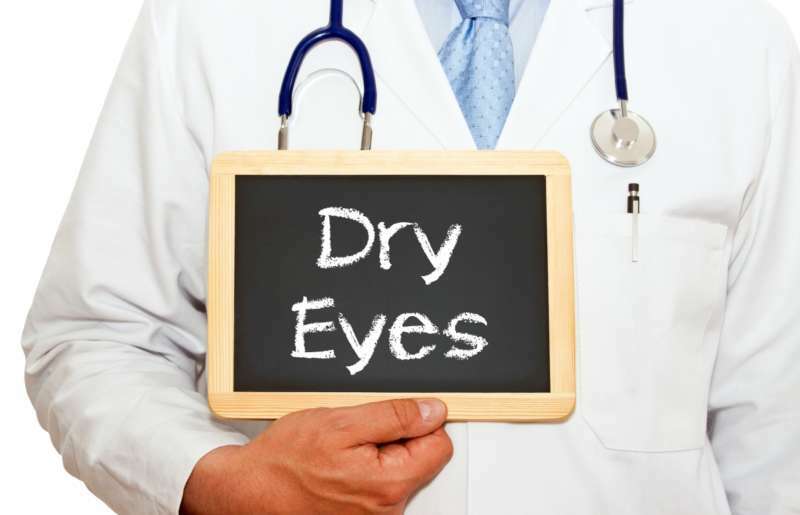 Known causes of dry eyes include, but are not limited to, heat or air conditioning, certain medications, menopause, rheumatoid arthritis, tear duct blockages, and structural eyelid problems. There are also two specific forms of dry eyes: Aqueous tear-deficient dry eye, and Evaporative dry eye. Aqueous tear-deficient dry eye is when the lacrimal glands do not produce enough of the moisture to maintain a healthy eye surface. The second disorder is when the Meibomian glands inside the eyelids become inflamed. There are special treatments that are helpful and suggested for dry eyes. Prescription eye drops or steroid drops are usually what an eye surgeon will approve to effectively treat dry eyes. Different medications can be used to either decrease inflammation and infection, and/or increase natural tear flow and moisture in the eyes. 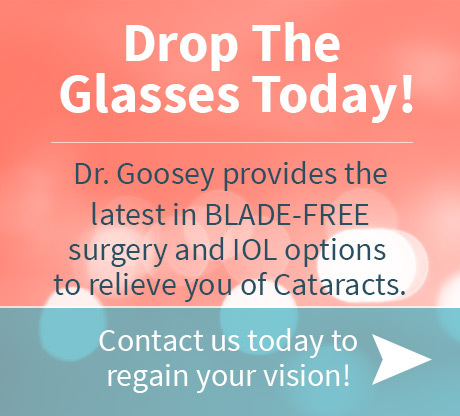 Experienced LASIK surgeons, like Dr. John Goosey, will also consider new methods or certain surgical procedures for treating dry eyes, if they’re proven effective and can be medically recommended for your situation. When considering LASIK eye surgery, it is important to first consult with an eye surgeon to see if you’re a good candidate for LASIK. Should dry eyes be an issue, Dr. Goosey would be sure to diagnose and treat the condition before you undergo eye surgery. Nonetheless, for more complicated dryness, consulting an eye surgeon sooner than later is a far better course of action. 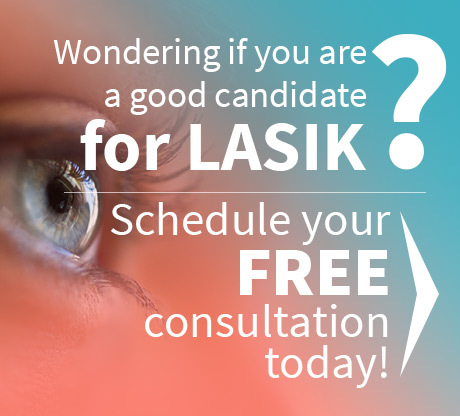 Go online today to schedule your FREE LASIK consultation with Dr. Goosey; you’ll be glad you did!